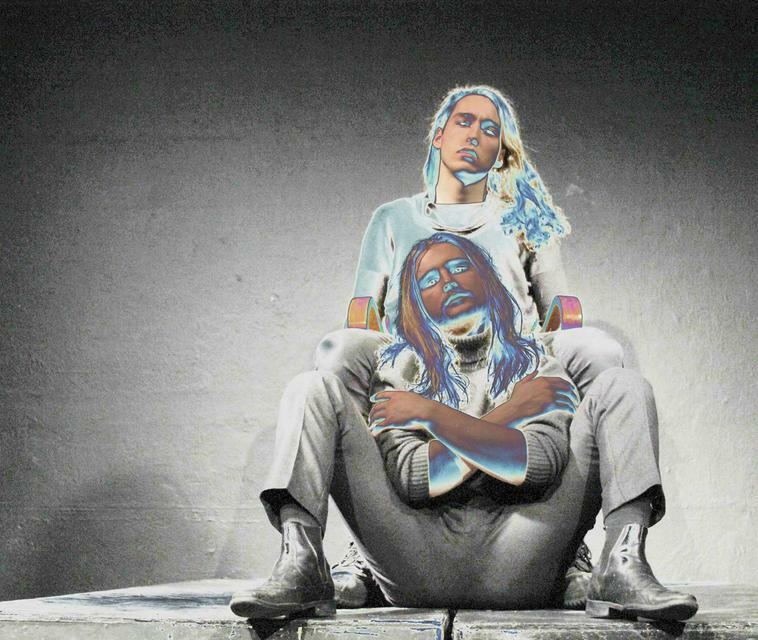 Iceland Airwaves kicks off today - and our picks for this evening. 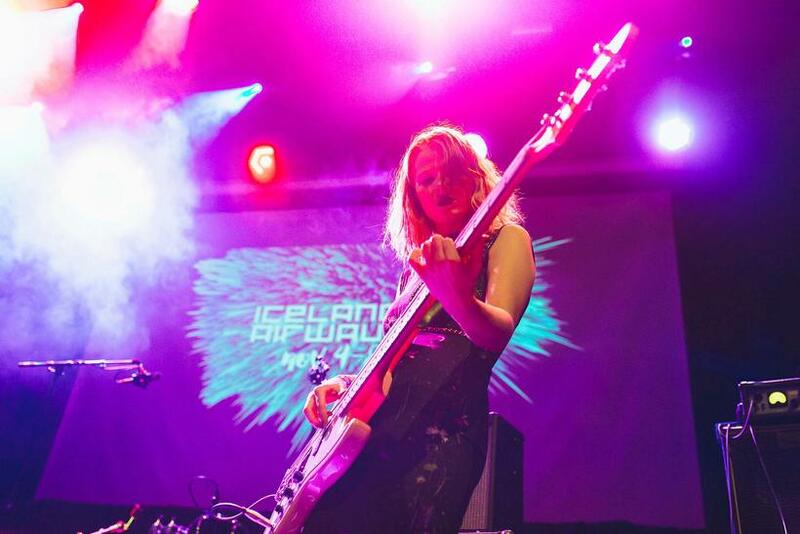 It's Iceland Airwaves times again! The fabulous festival, dubbed the coolest music festival on earth, starts today, Wednesday and takes place in all kinds of venues in the city centre with a jam-packed on and off-venue programme. 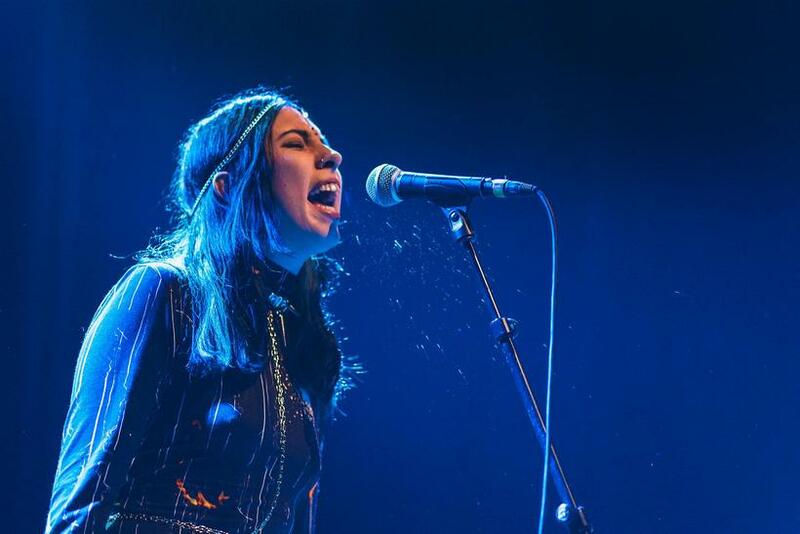 View the entire schedule for Iceland Airwaves Wednesday night HERE for wristband holders, and HERE for the off-venue schedule. You can also download a nifty Iceland Airwaves APP. Kött Grá Pje, 8 PM at Harpa, Silfurberg hall. 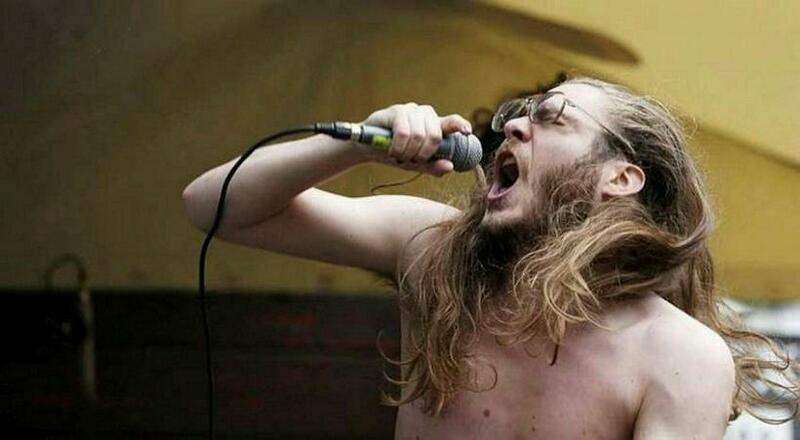 Iceland's coolest cat - rapper poet Atli Sigþórsson. Hatari, 8.50 PM at IÐNÓ Demonical dark punk. Pink Street Boys, 11 PM at Gaukurinn. The loudest band in the universe, scary and charming all rolled into one. Kælan Mikla at 23.30 at IÐNÓ. Icelandic princesses of dark wave punk poetry. GlerAkur at midnight at Gaukurinn. 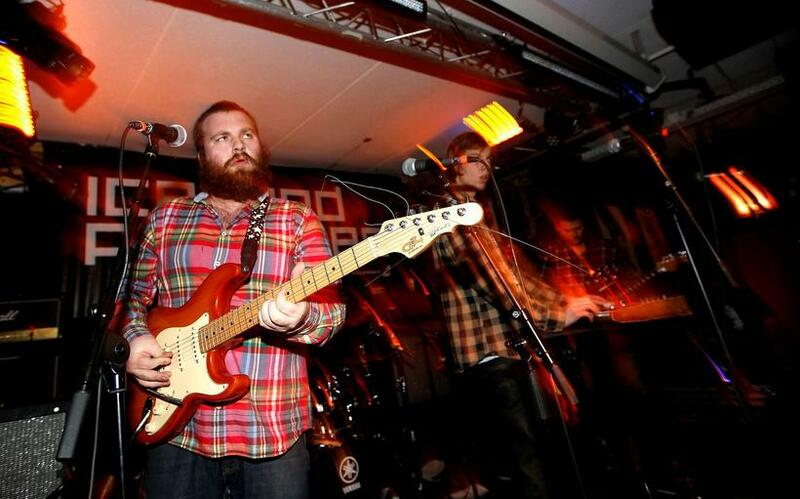 A new Icelandic supergroup performing a wall of sound akin to God Speed. The Sonics (US), Kex Hostel at 8 PM. Legendary veterans of 60's garage rock.